Is your decor growing sour? 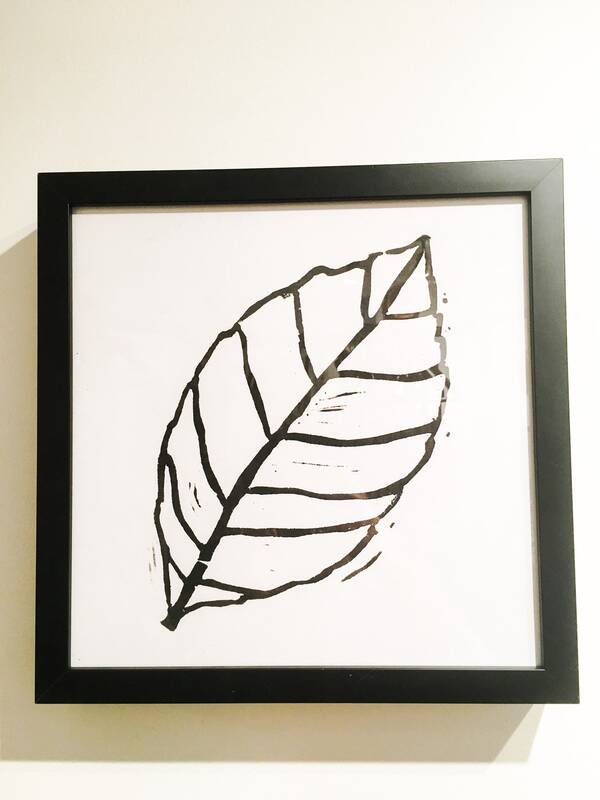 Spruce up your favourite room with a framed print of a lemon leaf! 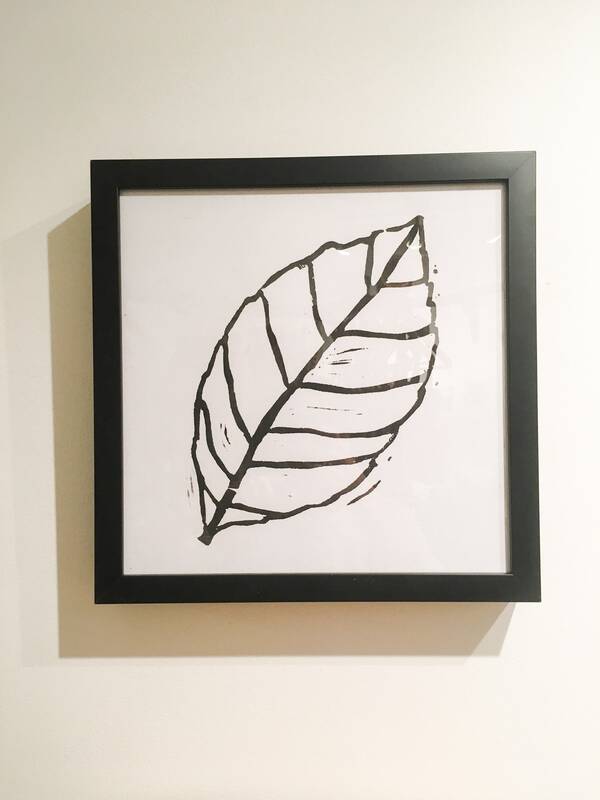 This open edition lino print is a lovely way to bring a minimal pop of nature into any space. 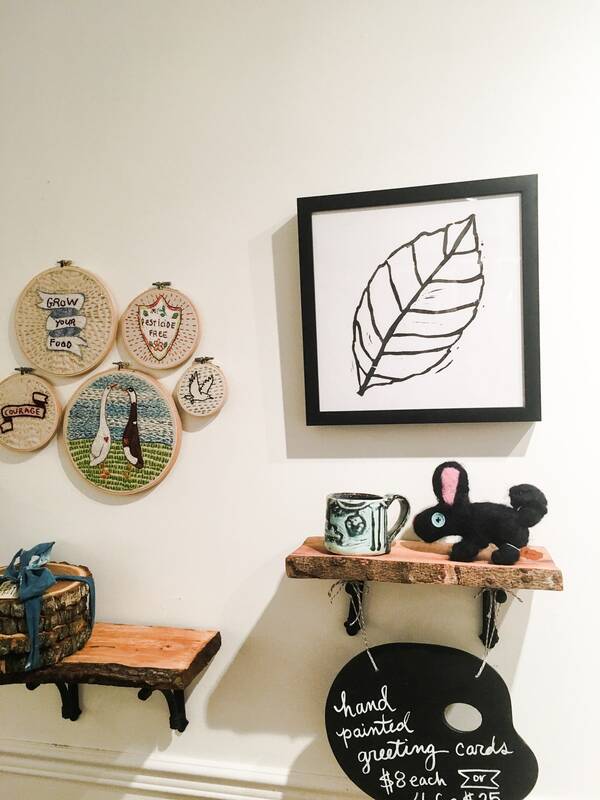 The print, 12" x 12" comes in a black wooden frame that can easily be hung in your home. Inspired by a love of nature, food, and the beautiful Northumberland Hills that surround our Canadian farm, we could not be pleased to finally be offering this design in our shop.